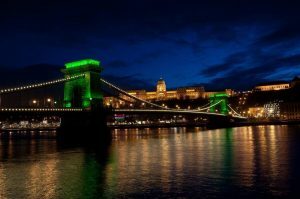 This St Patricks day Clarke and White were happy to help in turning the Chain Bridge in Budapest Green. Global Greening, 2018. Budapest, Hungary. 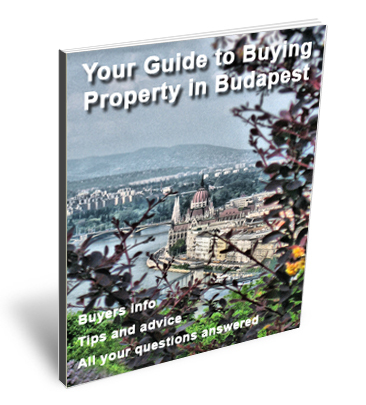 Courtesy of the Lord Mayor, Irish Embassy and the Irish-Hungarian Business Circle. Special thanks for Jameson and Clarke & White.